Industria de la plataforma del metal. 2. Right / left handgrip. This protable spot welding machine,also known as integrative spot welding machine, it integrate the main transformer and the welding clamp together,it has aluminum alloy body,with characteristics of small volume and large output,high efficiency and energy saving,light flexible,etc. 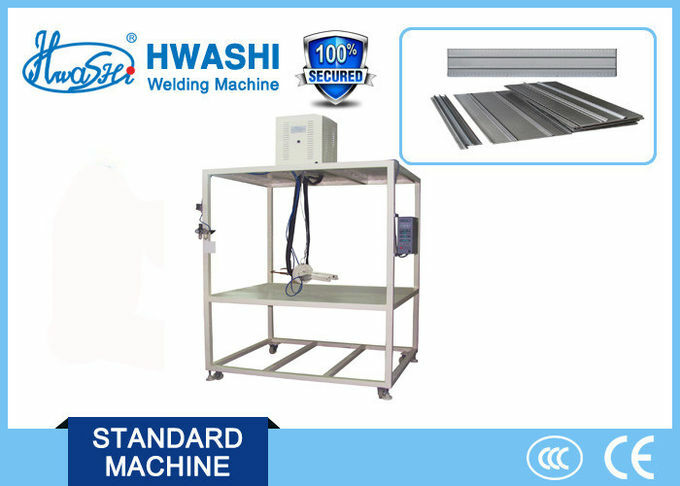 While the machine operation can be done horizontally and vertically rotate 360 degrees. 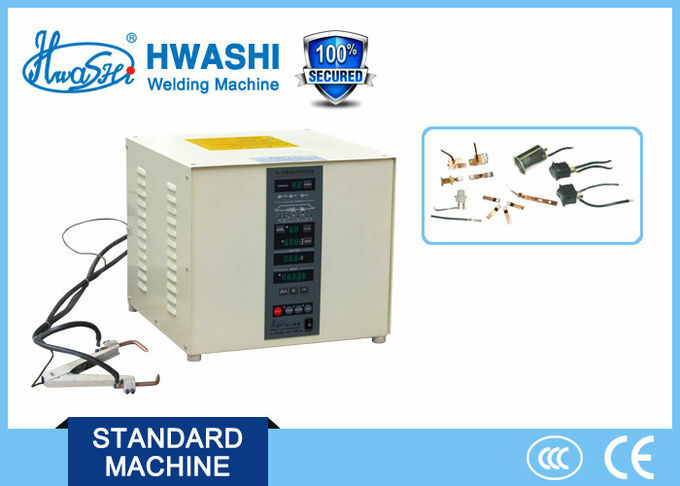 The major advantages of integrative spot welding machine is saving a lot of energy and one-time investment costs ,as well as the consumption cost of wearing parts,it has a flexible light weight body ,stable and reliable. Used to welding Metal pallet industry. 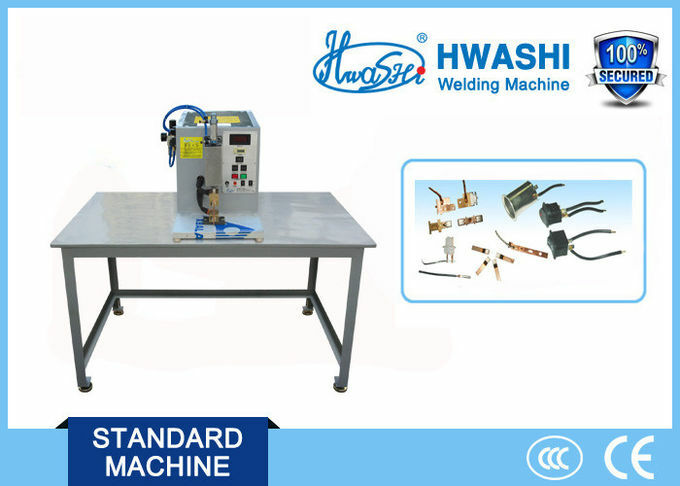 Match up with manipulator to achieve the needs of automatic production line. 1. Prompt Response to Customers: Your satisfaction is the goal we pursue. 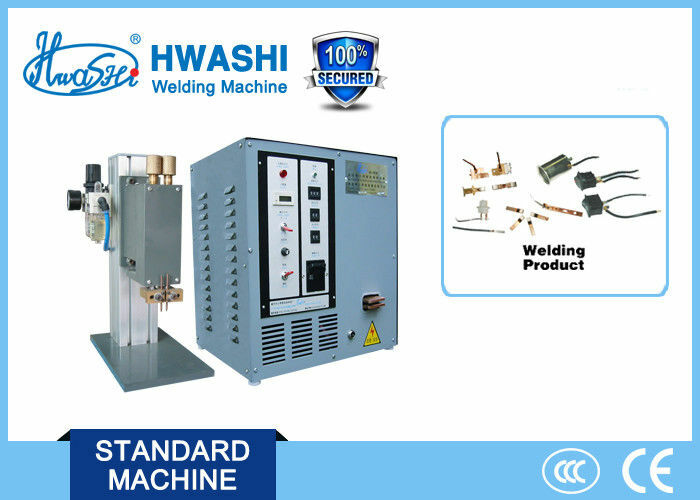 HWASHI is the leading brand in resistance welding industry in China for 20 years; Factory direct sale, competitive price. Uso:: Industria de la plataforma del metal. Aplicación: Industria de la plataforma del metal.